The first beer made at Stone Brewing Co.’s new brewery in Richmond soon will be flowing through taps around the region. Kegs started rolling off the production line at Stone Brewing’s 220,000-square-foot plant in the Fulton neighborhood east of downtown Richmond. 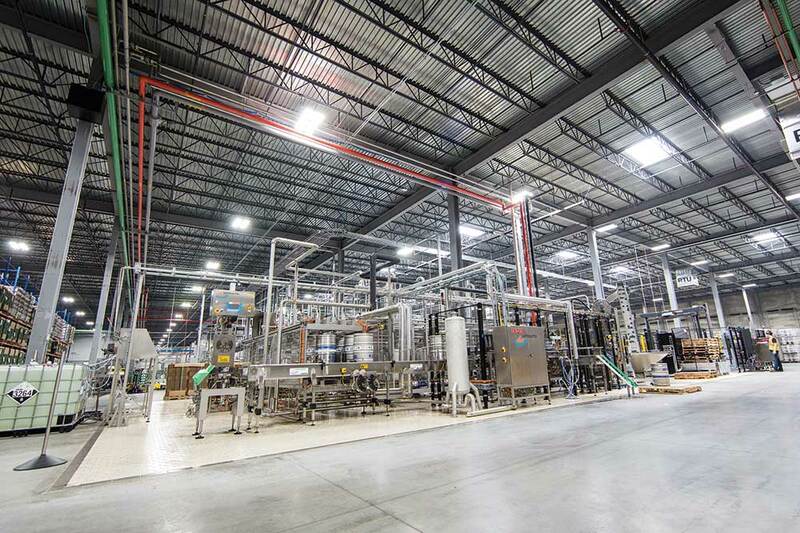 “It’s a big day for us,” said Peter Wiens, Stone Brewing’s director of East Coast brewing operations, as he watched the first 20 kegs of beer proceed through the kegging line inside the plant. The brewery’s kegging line, an enormous piece of machinery made by Lambrechts, can fill about 140 kegs per hour. Each keg holds 15.5 gallons of beer. 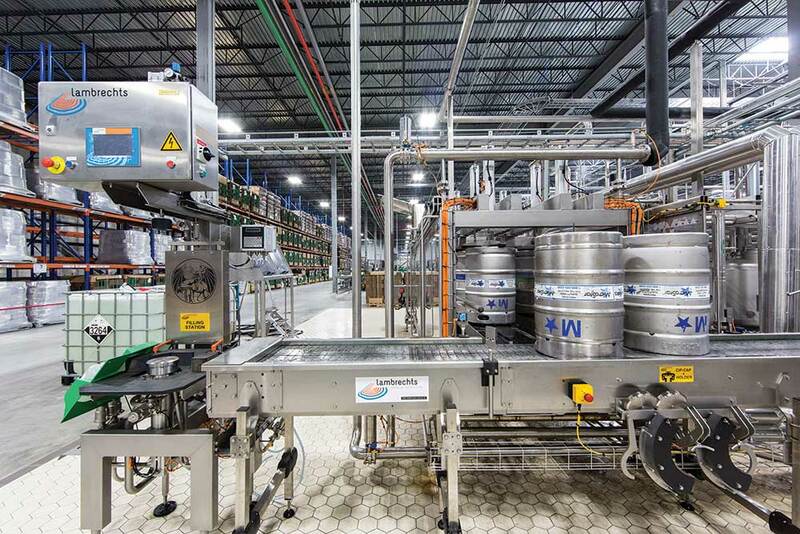 At the end of the kegging line, a large robotic arm that Stone employees have lovingly named “Travis” lifts each keg and places it on a pallet for shipping.